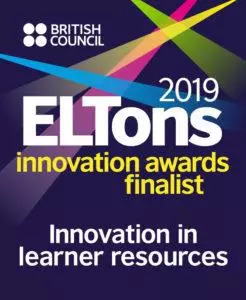 We are honored to announce that Stories Without End by Taylor Sapp is a 2019 ELTons Awards Finalist in Innovation in English Language Teaching in Learner Resources. This book has been selected as a finalist by a panel of experts from among 150 international products, publications and services as meeting the stringent criteria for innovation and practical application. 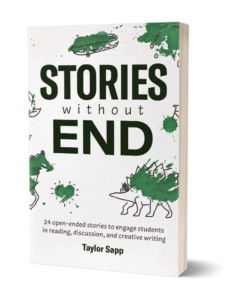 Stories Without End: 24 Open-Ended Stories to Engage Students in Reading, Discussion and Creative Writing by Taylor Sapp is an innovative approach to motivating students to read and write. 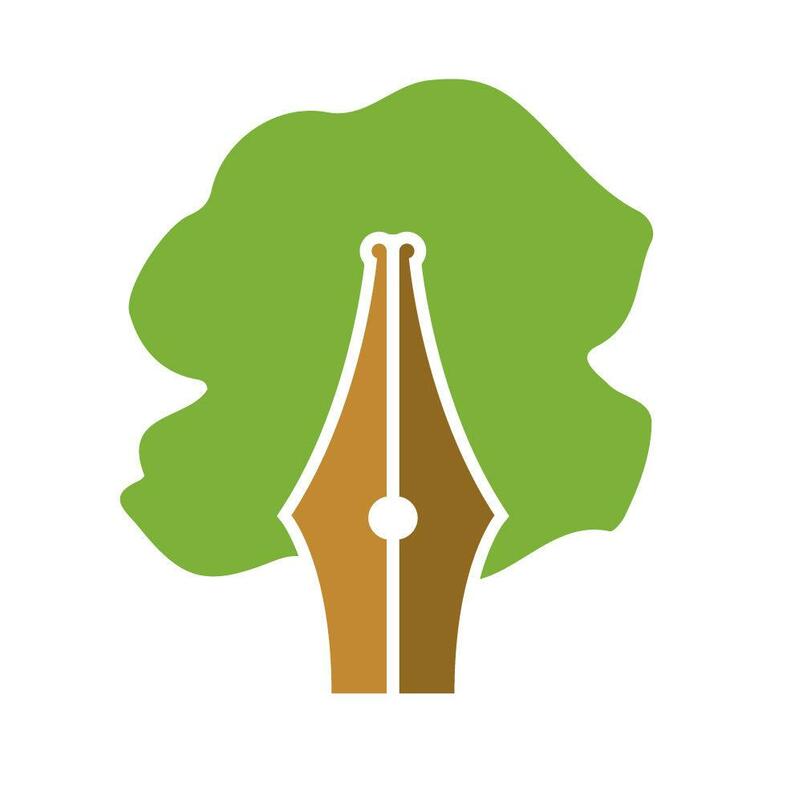 Each of the 24 writing prompts take the form of a short story. But the story stops at a cliffhanger or critical moment, leaving students to fill in the gap. Stories are appropriate for students from lower intermediate to advanced levels, and there are a range of topics of interest to teenagers, university students, and adults. Students are also introduced to a range of genres including sci-fi, fantasy, allegory, comedy, and romance. More information and a free preview here.